The Shachihata group are delighted to announce the appointment of a new European Sales Business Development Manager, Glenn Jones. This appointment coincides with the brand attending Paperworld in Frankfurt at the end of January 2019, where the full product portfolio will be on display. As Glenn joins the team, he will bring additional focus to the Shachihata brand as they target increased market share in the UK and Europe in the short to medium term. 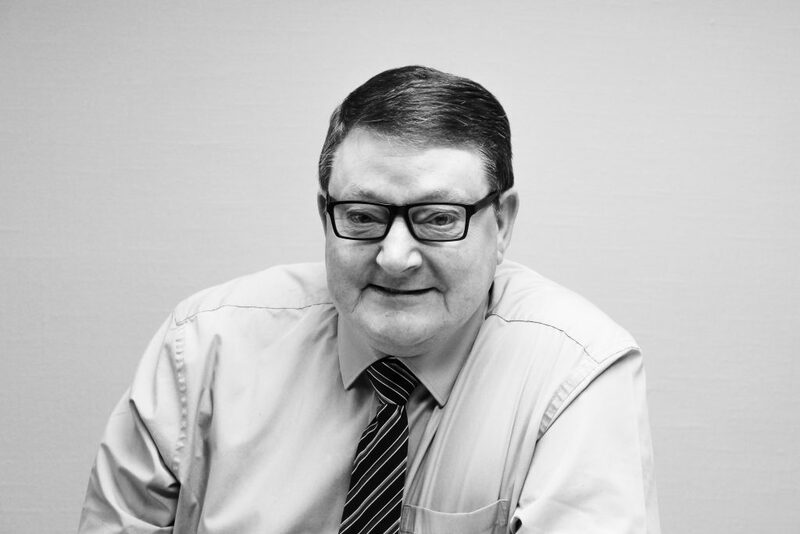 Glenn has over 30 years’ Sales and Marketing experience in a variety of sectors. With a keen eye for brand and product development, his international business development experience includes 15 years in the pen sector working on renowned brands such as Conway Stewart, Sheaffer, A.T. Cross and Mont Blanc. Glenn explains “I was attracted to Shachihata by the quality and innovation its Artline, XStamper and Quix brands demonstrate in the international marketplace. Its portfolio supplies top quality products to multiple channels including home, office, education, retail and industrial. The brand’s commitment to customer service remains a top priority and differentiator in the sector. Glenn will be attending Paperworld for the duration of the show Hall 3.0 Stand F60 26-29 January 2019.